With the decree of H.R.H. 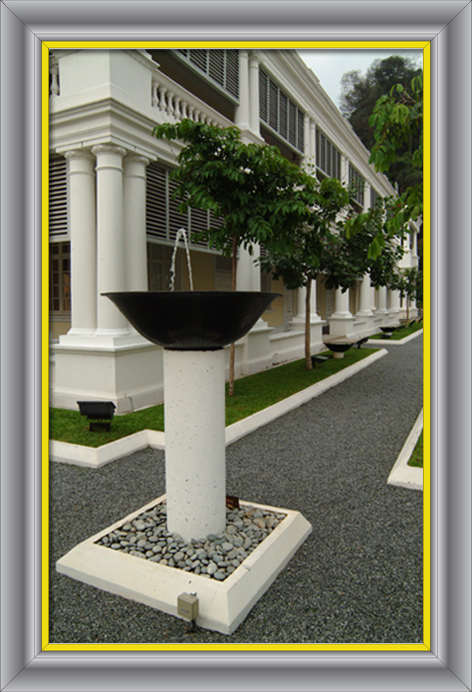 Sultan Sharafuddin Idris Shah Alhaj, Sultan Abdul Aziz Royal Gallery is placed at the Sultan Sulaiman Building. This Classic Colonial Building was built by an architect namely A.B. Hubback in 1909. This building was formerly used as a British Administration office during the Colonial era. It was later turned into a war headquarters by the Japanese during the World War II. Several local authorities had used this building until it was converted into the Royal Gallery in 2005.